If you miss taking a birth control pill or take one at the wrong time, it does increase your chances of becoming pregnant. However, you shouldn't panic or assume that the protective benefit of treatment has completely disappeared. The drugs do have some "forgiveness" in that levels of the medication will remain in your blood even during a gap. But it's important to remember that the pill is not infallible. 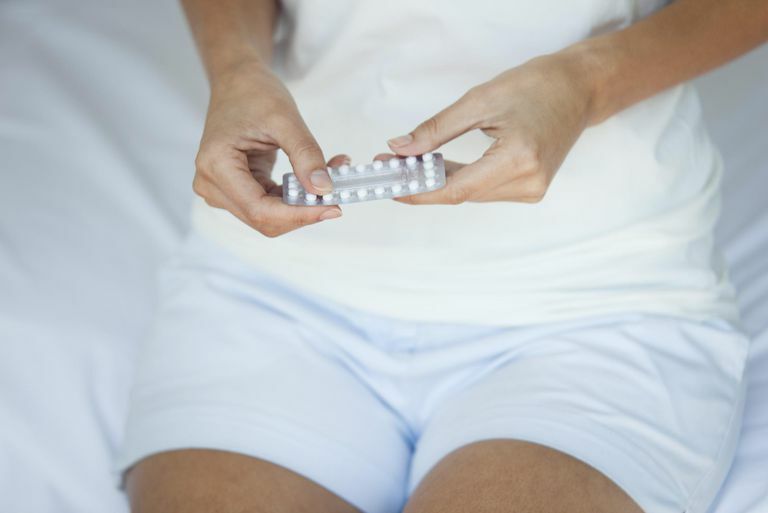 While it is 99 percent effective in women who take the pill on time every day, that figure drops to 91 percent in women whose adherence is less than perfect. In the end, the risk of pregnancy increases the more frequently you miss doses and the wider the gap there is between doses. Even the type of oral contraceptive you are taking may contribute. And if you miss more than one dose per cycle or pill pack, the risk of pregnancy can suddenly become very real, indeed. Oral contraceptives work by providing your body with just enough hormones to suppress ovulation. When you take your pills as prescribed, your body will have a steady supply of to keep you from ovulating. We refer to this as maintaining the therapeutical drug level (or the level by which a drug remains effective). To achieve the best results, you will need to take one pill at the same time every day. Missing or delaying doses allows the therapeutic drug level to drop. Over the course of an hour, the drop may not be significant. Over 24 hours, it could very well be. Ultimately, there is a point by which drug levels may be so low as to allow ovulation to occur. This can vary from person to person with some women expelling the drugs more quickly from their system than others. And since the pill does not terminate a pregnancy, the moment an egg is released, pregnancy can occur. Progestin-only birth control pills (also known as the "mini-pill") have far less forgiveness than the regular pills which contain both progestin and estrogen. Nausea, vomiting, or diarrhea can negate the effects of the pill by expelling too much of the active drug from the body. Antibiotics can also interfere with the pill's mechanism of action. Rifampin (Rifadin) and, to a lesser extent, penicillin, amoxicillin, ampicillin, sulfamethoxazole/trimethoprim(Bactrim), tetracycline, minocycline, metronidazole (Flagyl), and nitrofurantoin all have known interactions with oral contraceptive medications. In all such cases, complementary or back-up contraception should be considered, including the use of condoms, diaphragms, sponges, etc. If you are late taking a birth control pill, don't panic. It's only human to forget every now and then, and there is no point in beating yourself up about it. Instead, try to identify why you missed the dose. Was it caused by a change in your schedule? Was there an event or incident that distracted you? Did you rush off to work before realizing your mistake? Use a backup method of birth control to help decrease your risk of pregnancy. Make a notation detailing what caused you to miss the dose. Keeping a daily treatment diary is particularly useful if you are just starting out. Daniel, K.; Mosher, W. and Jones, J. Contraceptive Methods Women Have Ever Used: United States, 1982–2010. National Health Statistics Reports. 2013; 62:1-15. Trussell, J. Contraceptive Failure in the United States. Contraception. 2011; 83(5):397-404. You Can't Get Pregnant if You Stand Up... Or Can You?